Drowning is a serious issue in Clark County because of the access to pools at all times of the year. The typical drowning victim is age 4 and younger and doesn’t make any noise when slipping into the pool to go after a toy or other object. 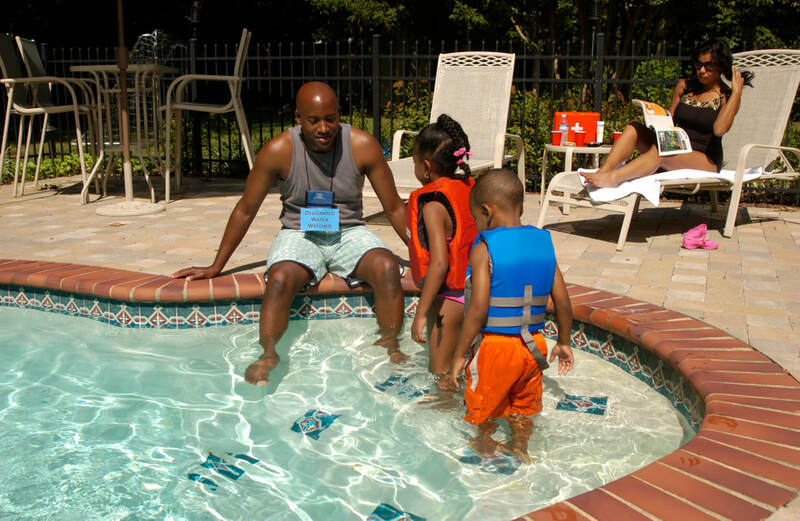 To keep your child safe near water, remember the ABC & D’s of drowning prevention: Adult Supervision, Barriers, Classes, and Devices. For more information on how to keep children safe near water, visit the Southern Nevada Health District’s Drowning Prevention web page.